Good flavor, but terrible aftertaste. 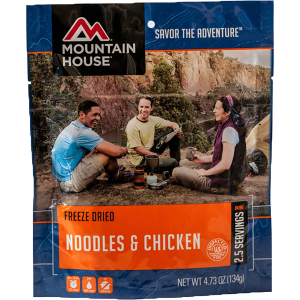 I purchased a large variety of different meals from several manufacturers to find what we would like to bring on several upcoming bikepacking excursions. This was the worst so far. The initial flavor is good, but there is a strong chemical aftertaste. We separated the meat and found it to be the culprit. 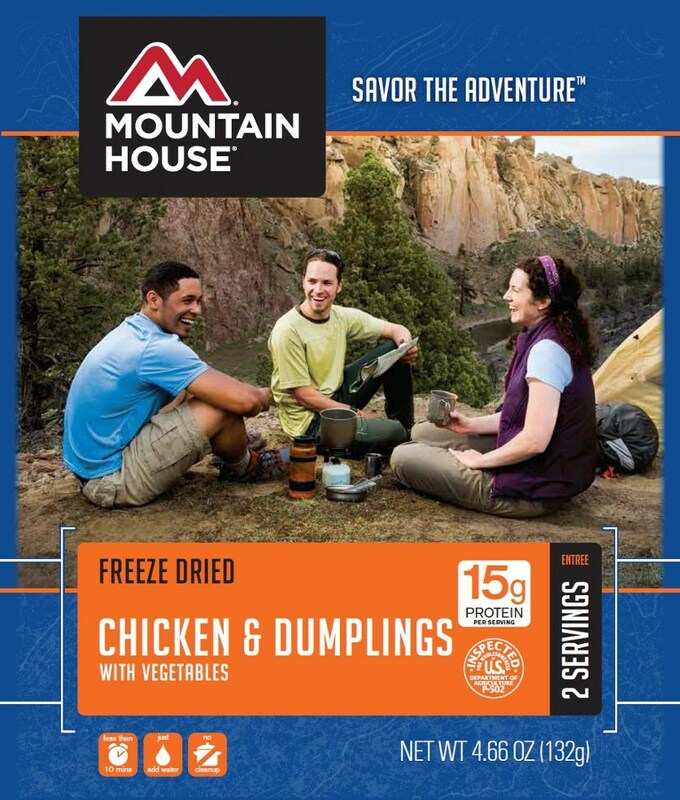 My wife purchased freeze-dried chicken breast from another company and it had the same chemical taste. Almost like it was marinated in paint thinner before drying. After a long day it would still be satisfying, but there are much better products out there. Welcome to Trailspace, buckless. I'd be curious to read some reviews of which meals/food worked out well for your trips. Thanks! Hi Buckless! Loren from Packit Gourmet here — I'm so sorry to hear you didn't enjoy our Dottie's! I can assure you that our meals are 100% natural ingredients, so we're at a loss for what could be the source of the "chemical" flavor you tasted. We work very hard to make the most nutritious and delicious meals out there and if you'll let us, we'd be happy to make it up to you! Feel free to reach out to me at loren@packitgourmet.com and we'll make sure you get a meal you enjoy! 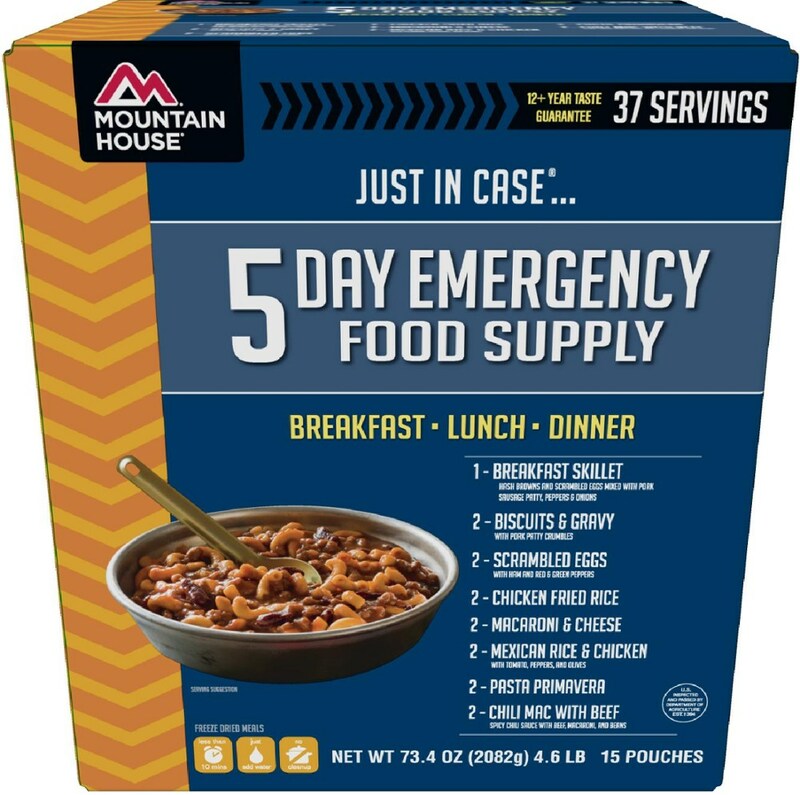 Finally, pack food that doesn't taste like pack food. Finally, pack food that doesn't taste like pack food. FANTASTIC!!! Prep: Almost as easy as it gets...just add hot water, drop it in an insulated bag for a while, and it's ready to go. Flavor: As good as it gets. Portion Size: Hope you're hungry! Three grown men could barely finish two servings. Price: Better pricing than the brands you'll find in stock at "insert your favorite backpacking supply store here". Honestly, after using the Packit Gourmet meals, snacks, drinks, and condiments for three seasons now, I can say that these (all that I've tried so far) meals are the best I've ever tried. Some of them (potato salad, southwest black bean and corn salad, kickin' chicken hotwing salad and more) are truly restaurant worthy. I can't start a day on the trail without one of the smoothies! 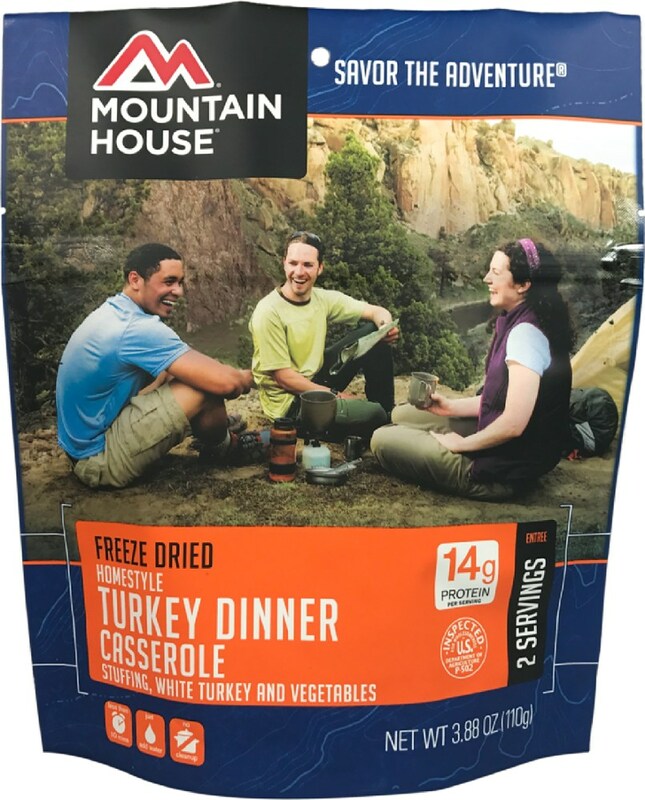 We used to be able to get single of two serving meals which I liked as it cut down on packaging, but in all honesty, the single serving meal is close to two servings anyway. The "two serving" portions were just right for three people when you supplemented with a small desert-like snack...which you know you're going to have anyway. I have been using this company's products for several seasons and have not been let down. I tried Dottie's on the John Muir Trail this season and loved it. 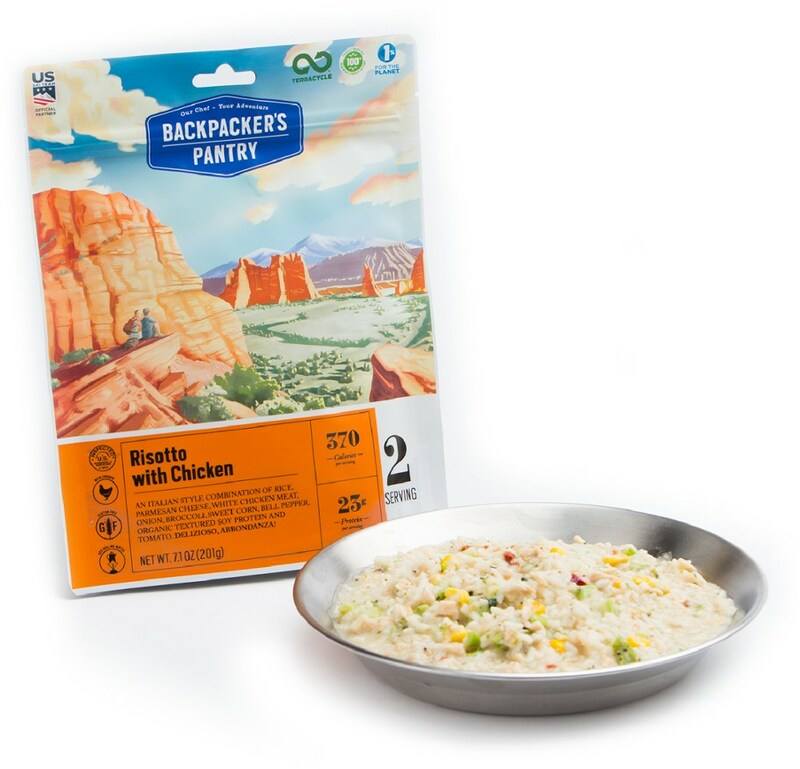 I introduced a compadre to the product on the trip as well and he raved on about how good it was for backpack food. I have tried most of the standard brands and this one beats them all. Excellent meal, very tasteful. Vegetables as well as the portions were awesome. 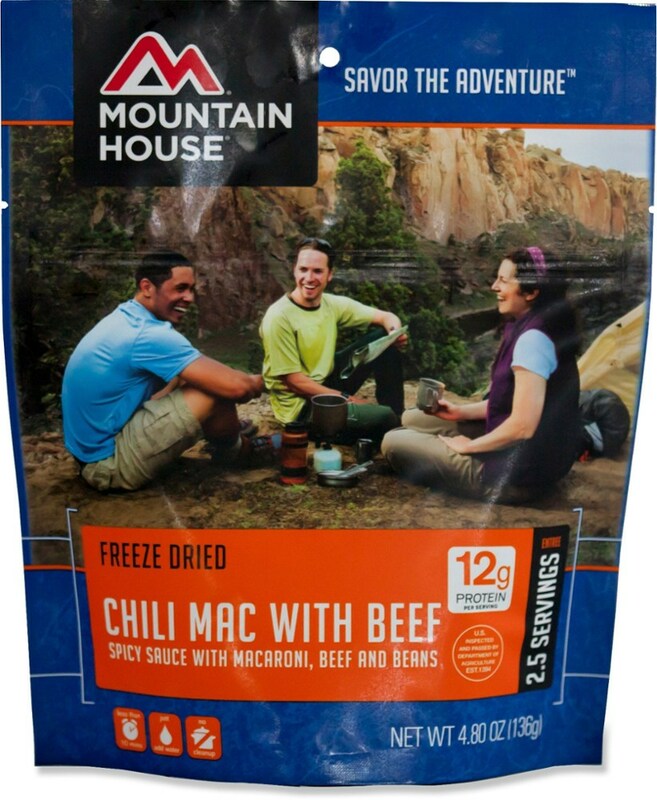 Tasted as home-cooked as could be for a trail meal. Packit Gourmet has many hearty tasteful meals for the trail. Bangers and Mash as well as Gumbo and Austintacious Tortilla Soup. All taste home-cooked by Sarah, her mother, and staff. They also have special rates for Scout units. They also use green power to produce their products with a wind turbine. The Packit Gourmet Dottie's Chicken & Dumplings is not available from the stores we monitor.